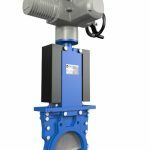 Ebro Armaturen, manufacturer of valves and control components for industrial applications. 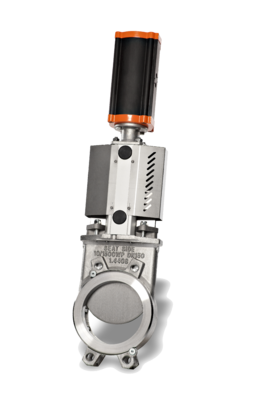 Stafsjö’s knife gate valves such as the BV which is bi-directional and tight in both pressure directions, and are designed for water and wastewater. Wafer pattern butterfly valves type z011-a provides a tight seal with flow in either direction. The valve body and disc are accurately machined, giving low operating torque and long service life and reliability. Also there are four flange mounting holes to ensure correct valve location when installing. Material-specific recycling possible also for paint and lacquers, a silicon-free version is available. Resilient seated butterfly valves, type Z 011-A, is a universally applicable wafer valve and the large variety of basic materials allows applications in different industries. Other Ebro products include check valves, actuators, and high performance valves. Plastic butterfly valves and pipe connector flex also impeller valves.